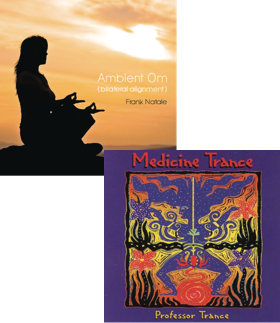 This website and blog/newsletter is dedicated to sharing the transformational teaching legacy, writing and music of Frank Natale. Excerpted from the book Relationships for Life by Frank Natale. The choice to think determines your reality. When you are conscious you have all the relationships you choose to have. When you choose to be healthy and prosperous you are clear about what your body requires and the direction your career is headed. With practice you learn to think faster and make clear choices, knowing you can always change your mind. The choice to think is an alternative beyond decision, the experience of moving into the unknown with excitement rather than fear. The choice to think is to cause, to create, to survive and to prosper. Our thoughts determine our relationships. As children we think creatively. In a gradual process by adulthood we go from creative thinking to defensive thinking. We stop making choices and make only one choice: the choice to survive. The choice to survive usually occurs at an early age when we are criticized for not effectively handling our environment. We begin to have thoughts about “not being good enough” or “being wrong.” The list of such thoughts is long and you can add many of your own. After a series of these thoughts we stumble into the choice not to think. Instead of finding life through conscious thought we create behavior patterns to avoid life. • You have clarity about your past, present and future. You prefer clarity rather than vague impressions about yourself. • You value freedom and experience this as responsibility. You never use freedom as license. 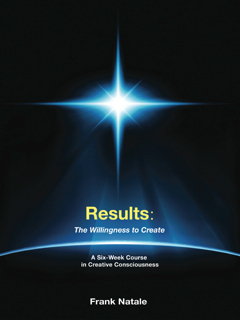 • You take full responsibility for creating and receiving all of the results in your life. You don't play victim, blame or look for someone or something else to create your life for you. • You go for the highest in yourself, playing the game of life at 100 percent. Rather than playing it safe and pretending to live your life in the comfort zone, you are willing to risk. 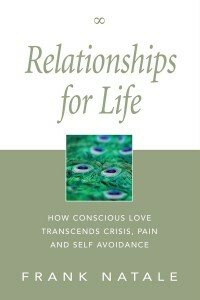 • You constantly move into present time, completing and forgiving. You do this rather than dragging on dead or dying relationships, feeling incomplete, playing avoidance games, being resentful or getting stuck in the past. • You have long-term relationships. You choose to trust and accept that the transformation in your relationships is continuous, valuable and natural. You have flourishing alive relationships rather than an abundance of short relationships that dissolve when the slightest discomfort occurs, destroying those relationships before they transform. • You are accurate and courageous. You maintain your ethics and honor even under the threat of knowing that your truth is the doorway to your future. You choose to do that rather than to be “nice” and fearfully dishonest. You do that rather than turn your power over to others and become lost in random opinions, beliefs and feelings or suffer from chronic low self-esteem and helplessness. • You have a commitment to excellence, going for mastery of everything you choose to do. You value your skills and acknowledge the skills of others. You are a counterpoint to those who are absent of real skill, training, experience or understanding and those who judge and “make wrong” others who view the acquisition of skill with passion and excitement. 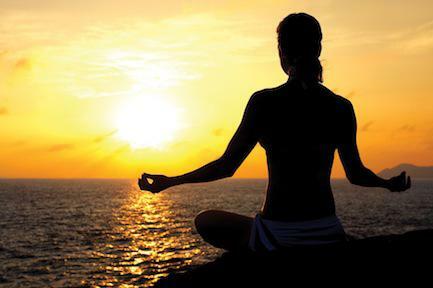 • You trust your own body, mind, spirit and environment. You know that doubt, when experienced thoroughly, always transforms to self-trust. You recognize that those who have chosen not to think fear themselves, others and the “greater forces” they believe control them. You know that is how they allow themselves to become impotent and subject to “blind faith” rather than self-trust. Life constantly confronts us with alternatives. The choices we make determine our sense of ourselves. We are the only species capable of rejecting and betraying our own minds, intelligence and aliveness. The extent to which we exercise our mind, or negate it directly, affects our relationship with ourselves, our family and our communities and ultimately the aliveness of our species and this planet. Choice is creation. It is life itself and in life we are free to be anyone once we are aware of the choices. When we choose to sculpt ourselves the whole stone is available to us. We can sculpt a hero or a villain, a conscious creator or an unconscious victim. Our job is to choose to remove the unwanted chunks of stone while listening to our conscious self inside, screaming to be transformed and made visible to the world. If we don’t accept that job then we go on living like weeds and driftwood as unconscious victims at the dubious mercy of our environment. You must remove the chunks of stone. You must move beyond fate and destiny. As a sculptor works with their hands you must choose to use your mind to create your conscious self. For more information visit FrankNatale.com.